Bill Pethybridge is continuing the World in Motion efforts to raise funds for good causes. By way of background, in 2015, World in Motion Chairman Andy Evans received a telephone call from then member of staff Adam Jodoins’ phone. The call was not from Adam; rather it was from the hospital in which he had been admitted following his collapse at the end of a 10km race in which he had competed. Tragically, Adam was never to regain consciousness. He was just twenty-five years old. 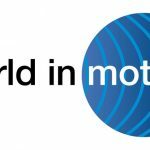 Since this sad day, Andy and the rest of the team at World in Motion have been reminded on many occasions what a great loss Adam has been to us individually, as a company and for his family. It was agreed that World in Motion would commit to commemorate Adam by way of fundraising for worthy causes. The first event was on 1 October, 2016, the anniversary of Adam’s funeral, and the London based World in Motion staff ran in a 10km race in Richmond Park. Other members of the World in Motion competed in races on the same day around Europe and in countries as far away as Australia. In total, we raised over £3,000. Our next event is the London to Brighton bike ride on Sunday, 18 June, 2017. 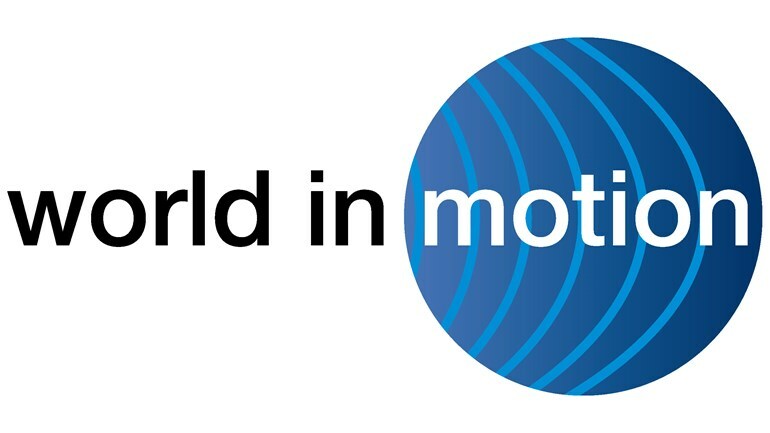 There will be other fund raising events that World in Motion will participate in and we will be advertising these soon!